We are lambasted with online news every single day, but where are we finding this information and what are we doing with it? The Pew Research Center has just released some interesting research results that shed some light on these two questions. The study found that people were more likely to take some sort of action when they receive a news-related email from a family or a friend (73%). Talking with someone offline was the most common action taken after consuming digital news. 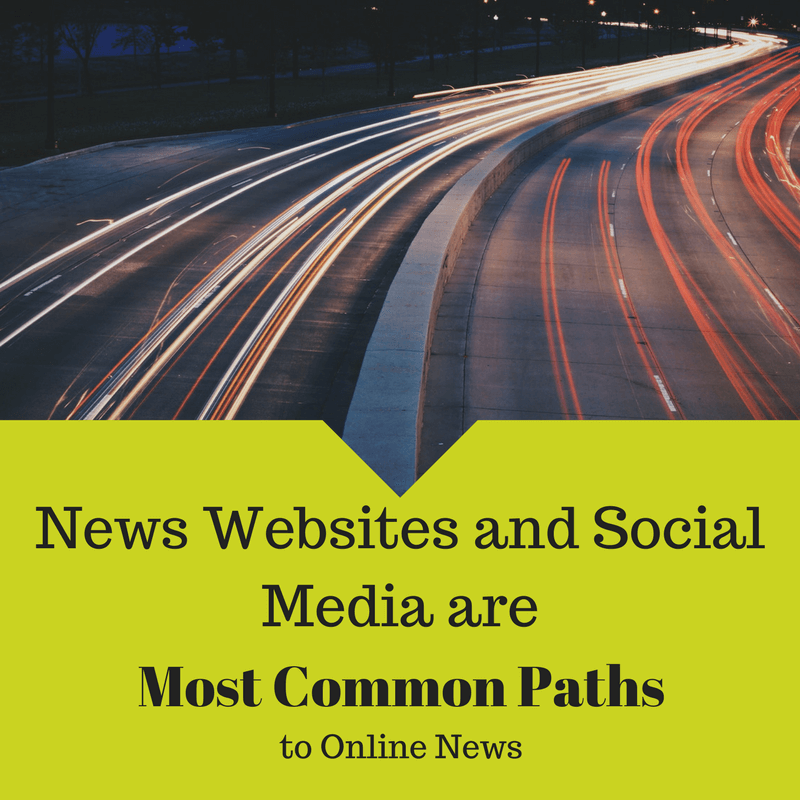 News received through a search engine was second most likely to elicit some sort of action at 62%. For social media, 53% of instances resulted in a follow-up action while for a news organization website or app, action was taken only 49% of the time. Social media is overall the most effective way to get information out to people and to evoke action from consumers. But as this study shows, nothing beats “word-of-mouth”-type marketing amongst trusted friends and family when it comes to inspiring people to take action. Want to learn more about how you can improve your digital media marketing strategy? Give Small Screen Producer a call today to learn more about the exciting opportunities you can start taking advantage of at (281) 569-4370.